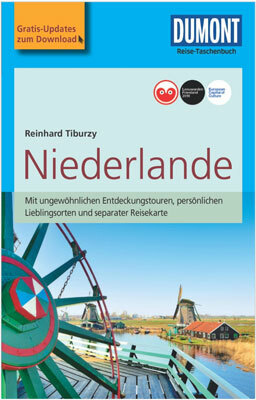 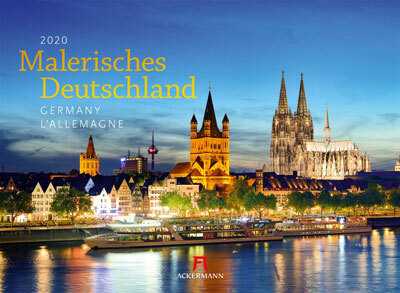 Malerisches Deutschland 2020, also used to illustrate the month of August. 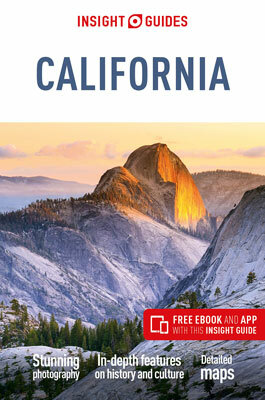 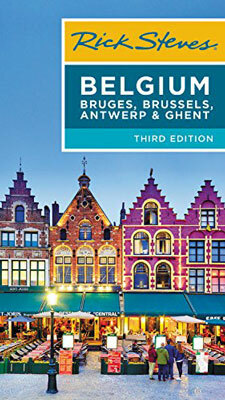 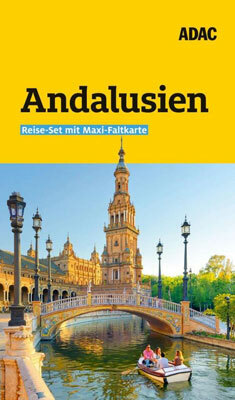 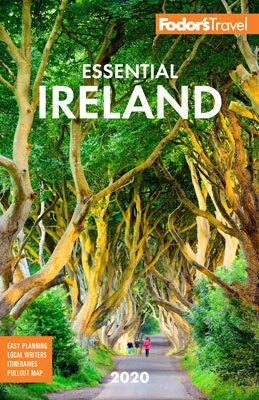 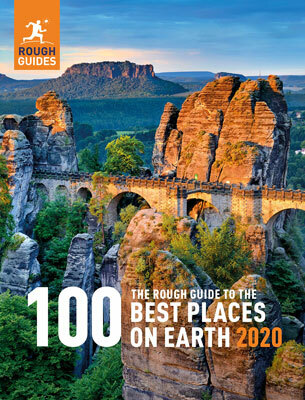 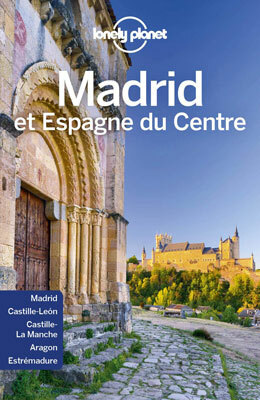 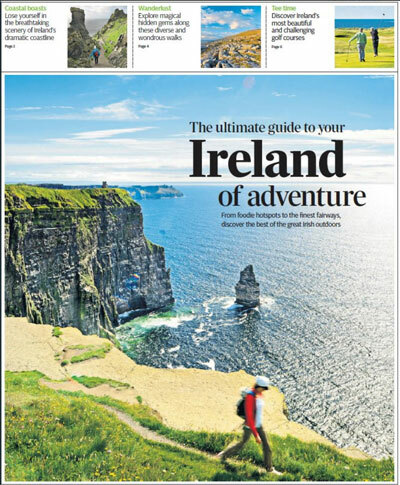 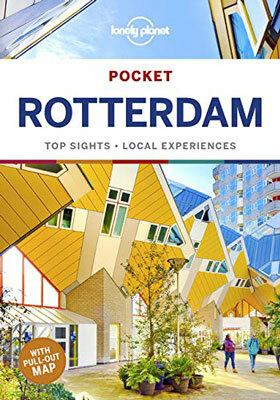 on the cover of the Rough Guide to the 100 best places on earth 2020. 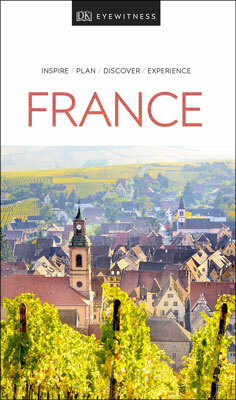 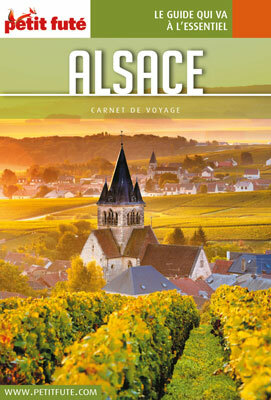 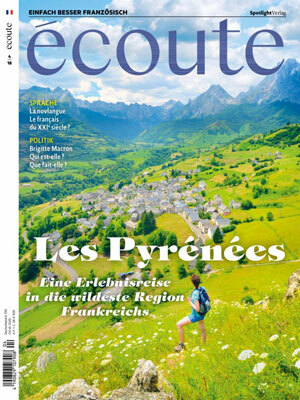 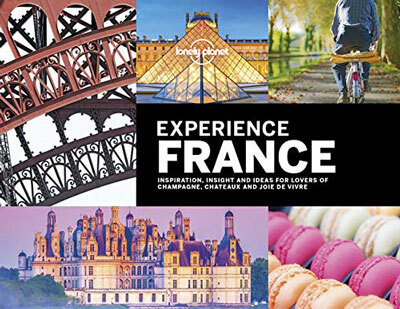 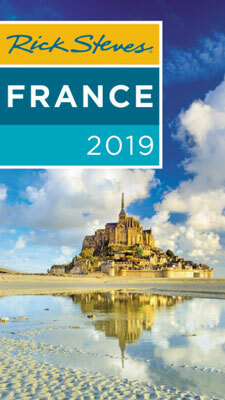 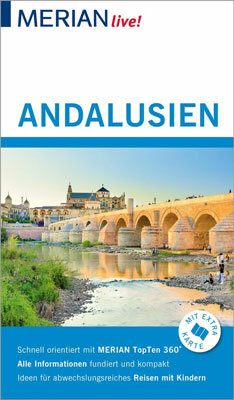 DK Eyewitness travel guide France 2020. 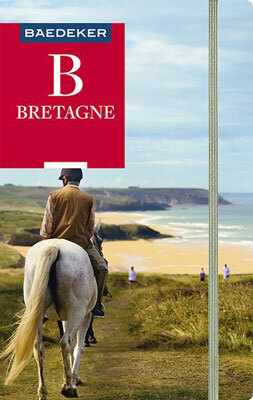 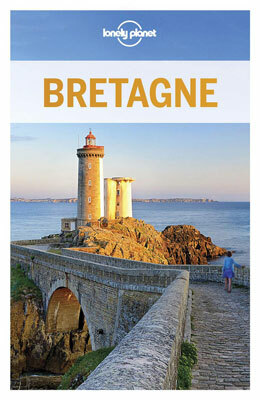 "L'Essentiel de la Bretagne" guidebook. 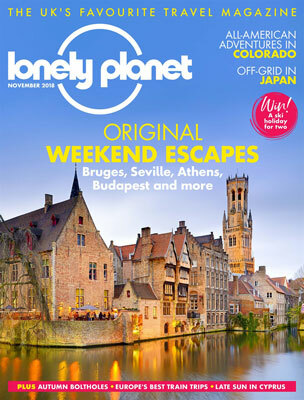 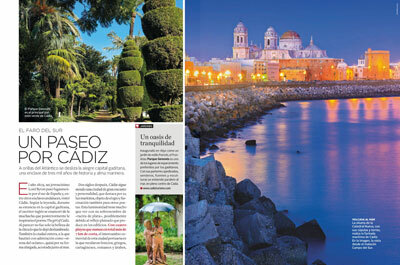 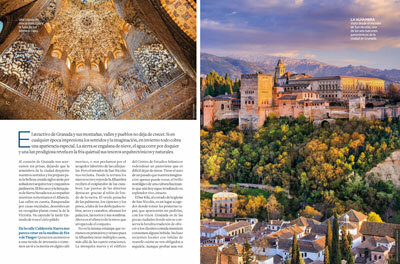 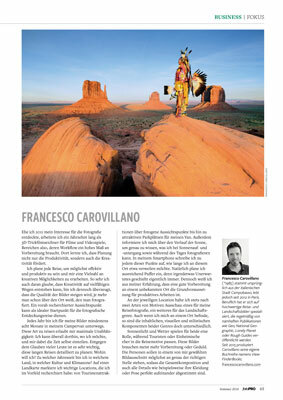 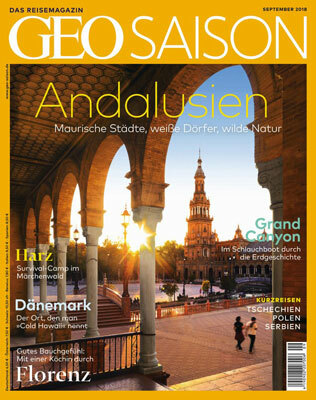 National Geographic Traveler Spain "Viajes", January 2019 issue.